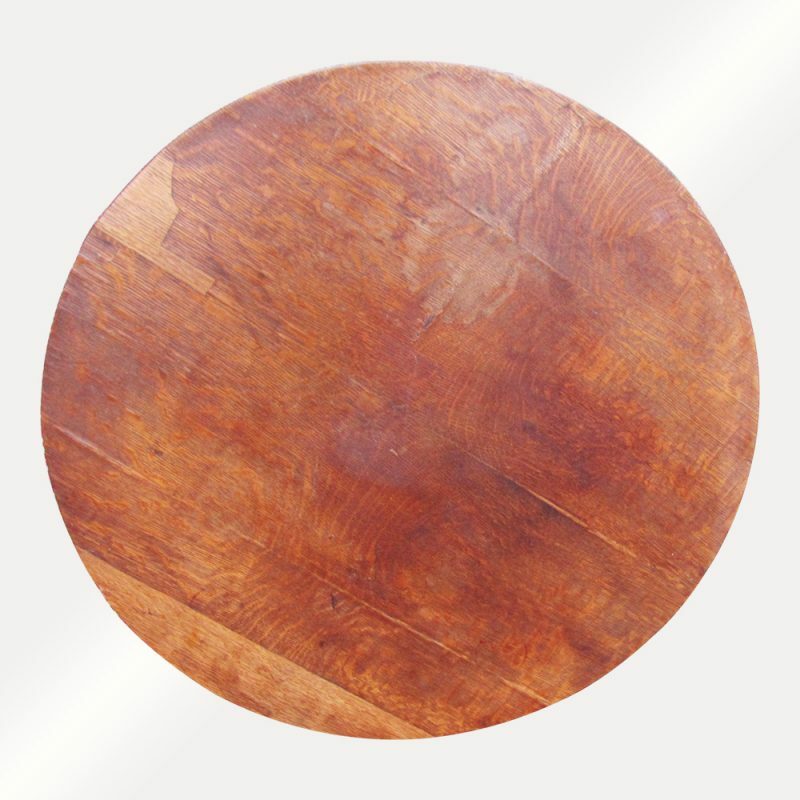 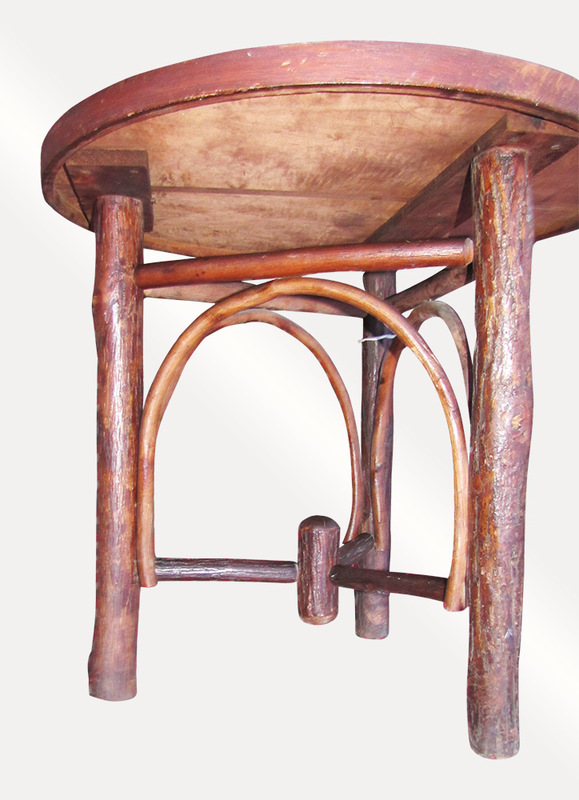 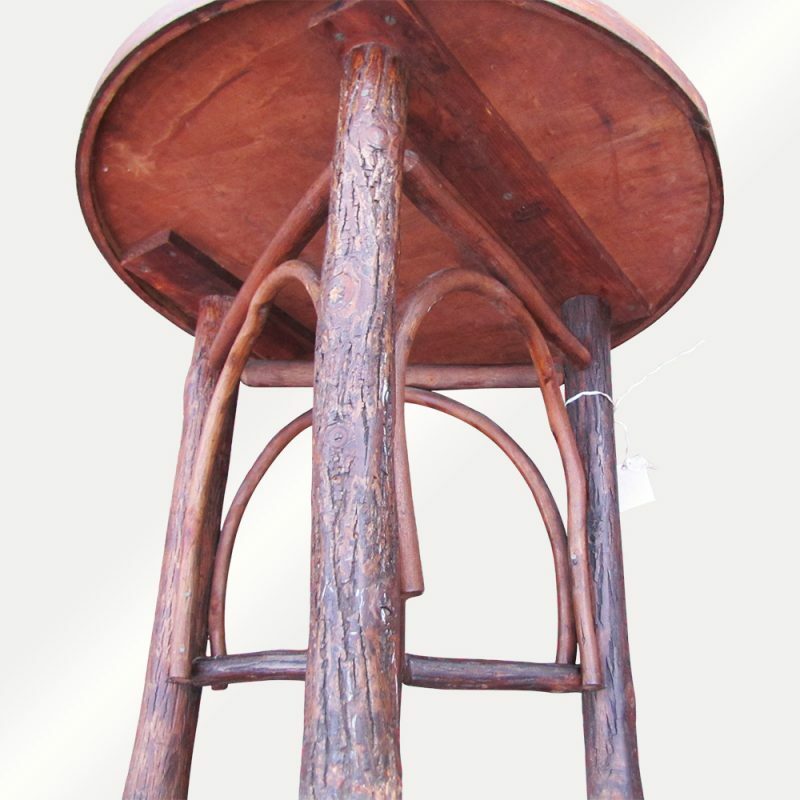 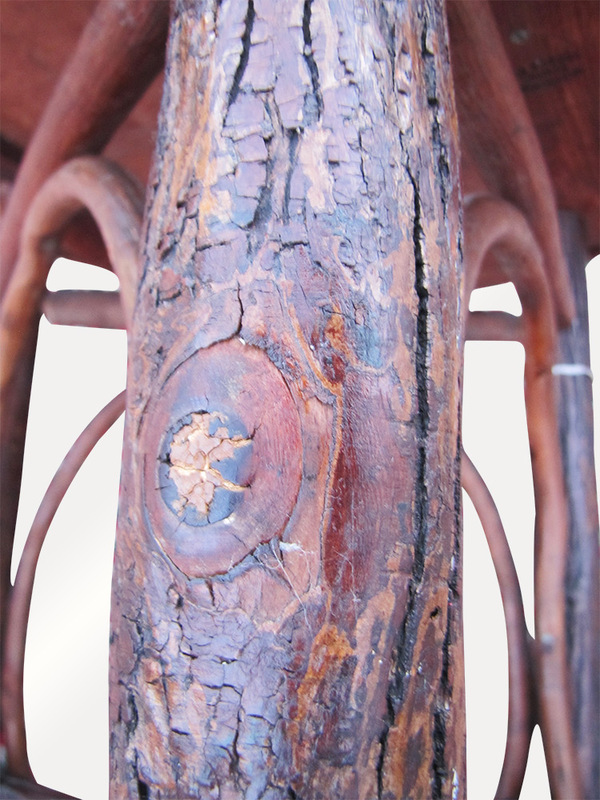 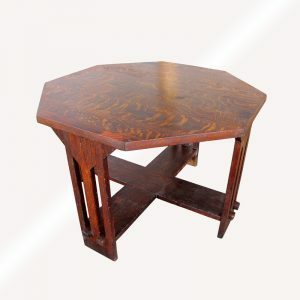 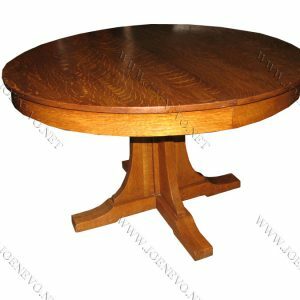 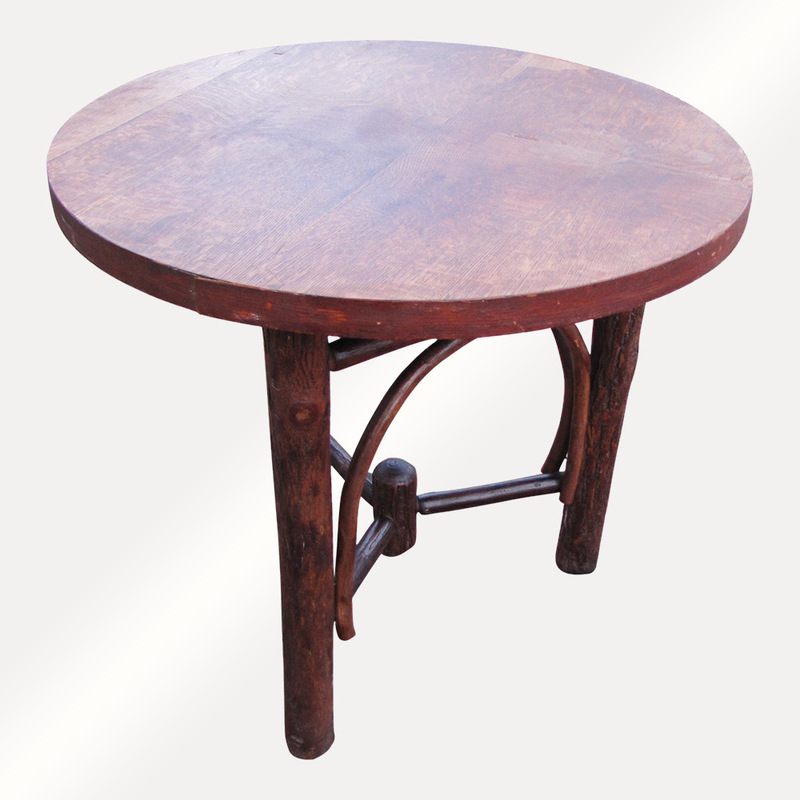 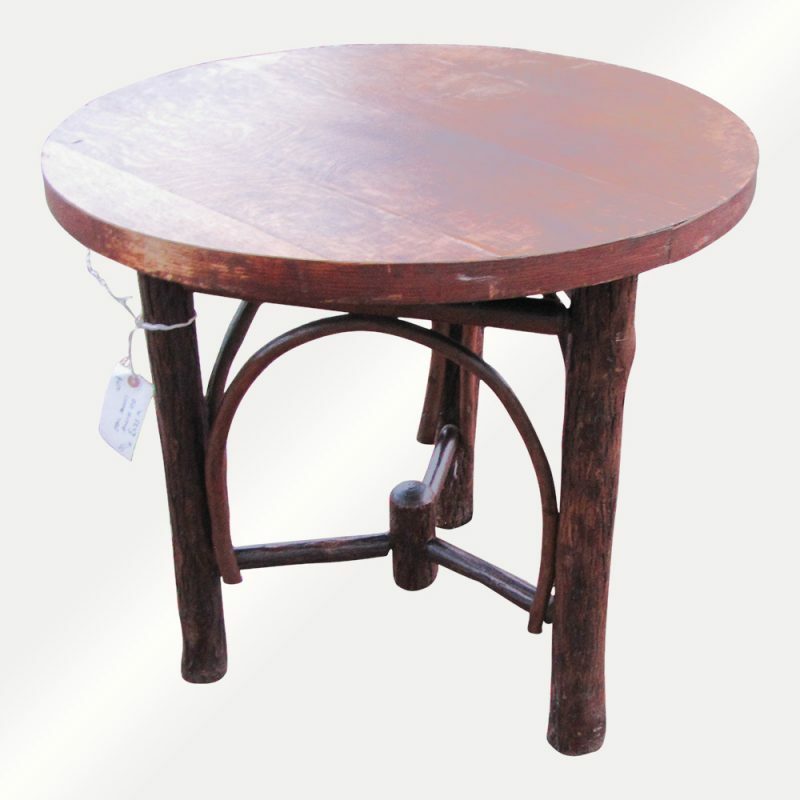 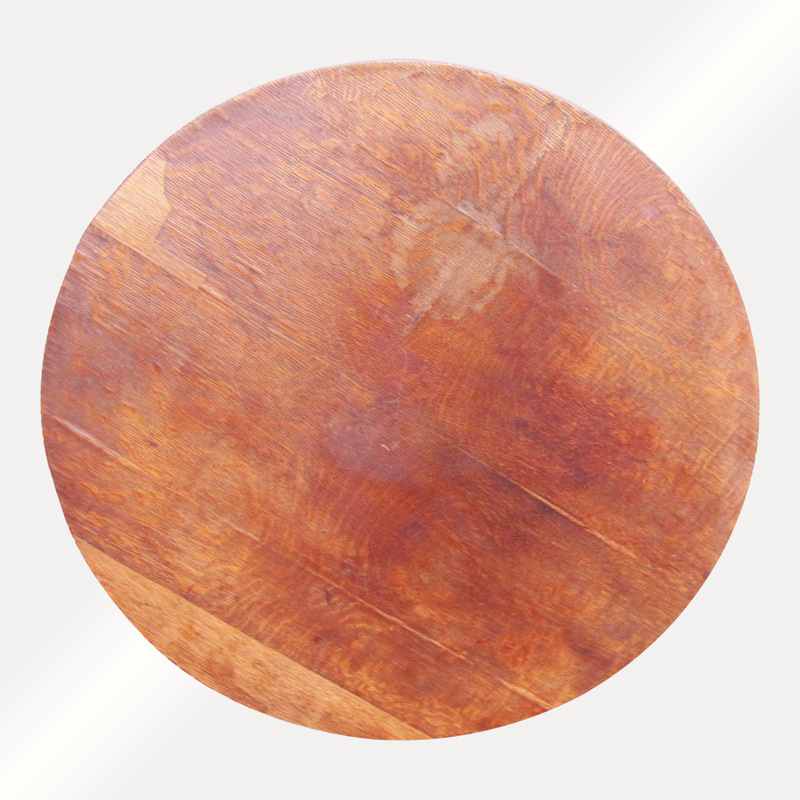 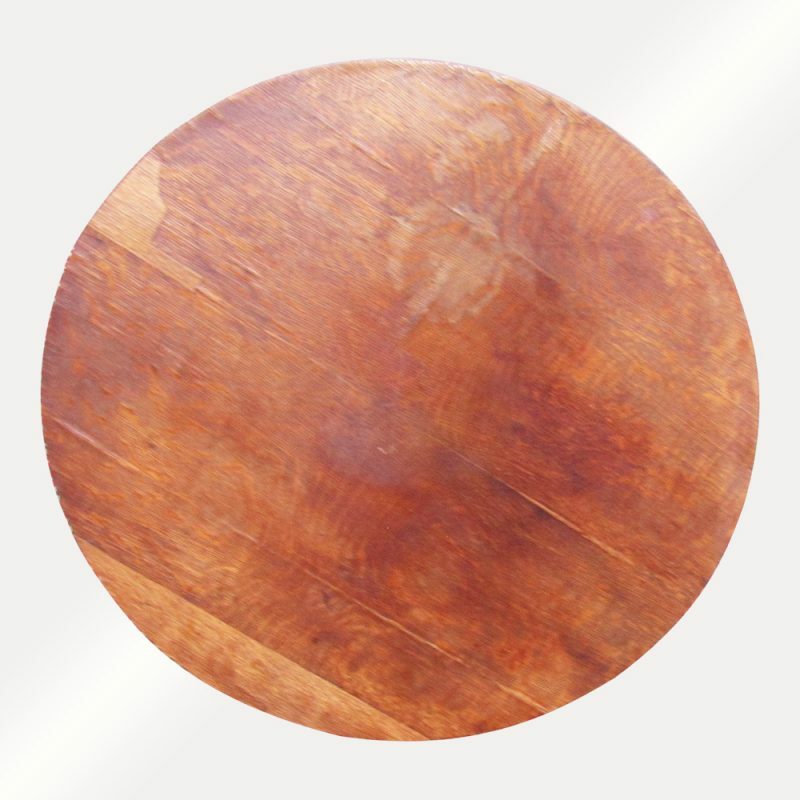 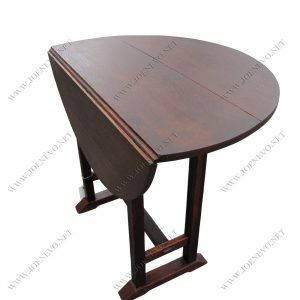 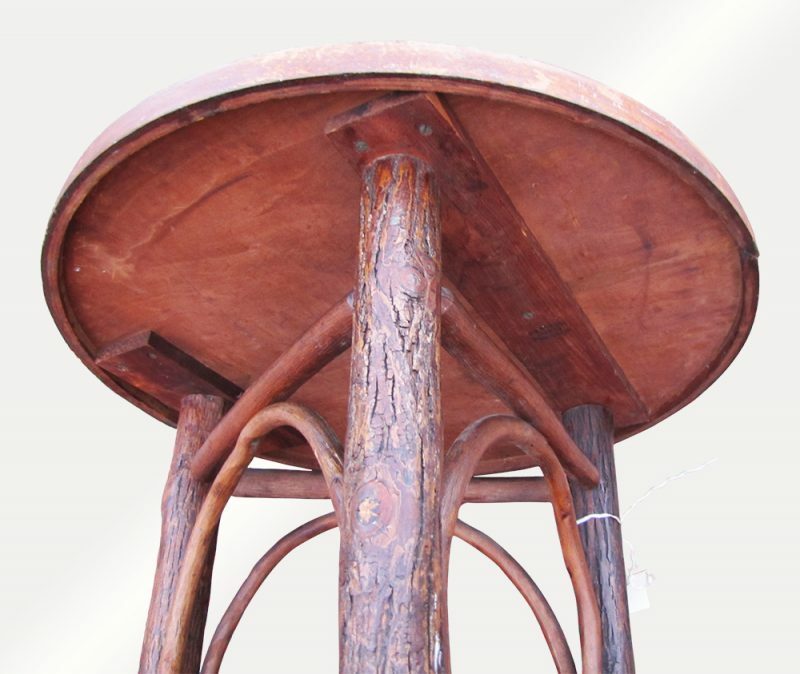 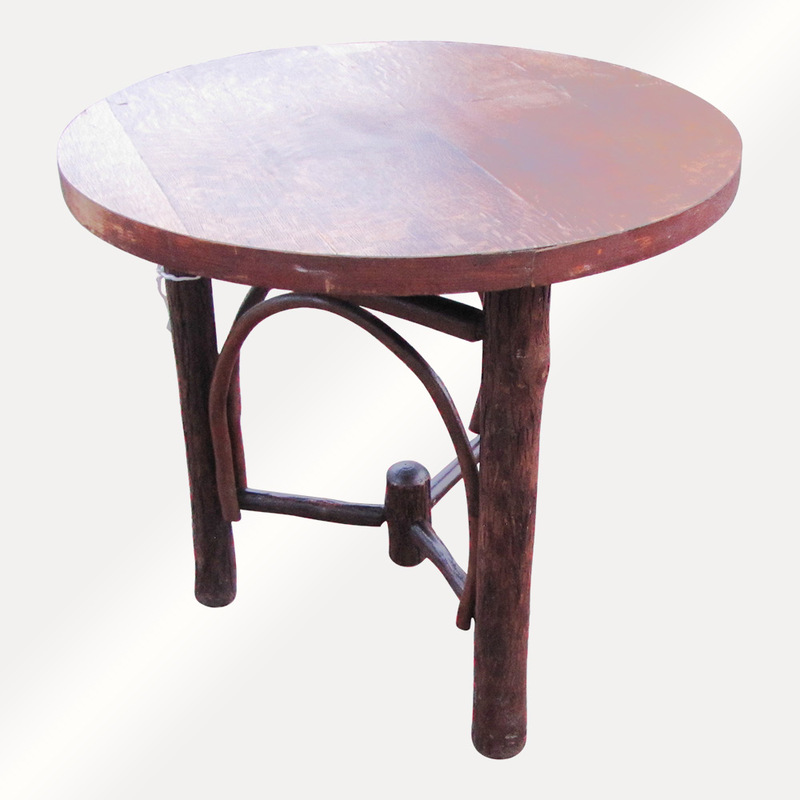 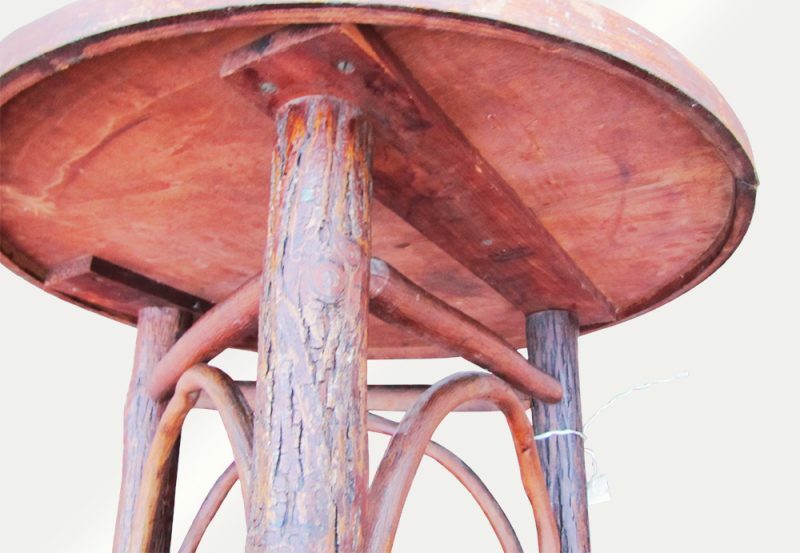 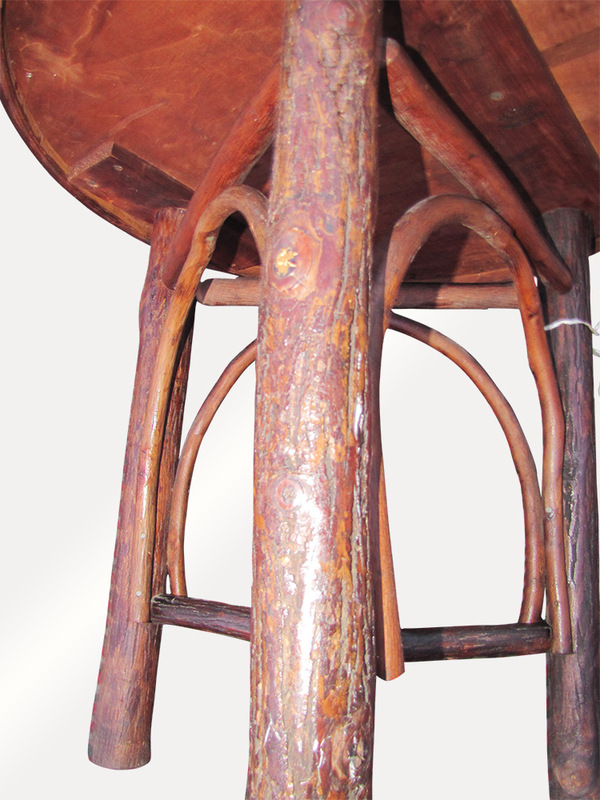 This is an Antique Old Hickory Coffee/ End Table from the 1920’s. 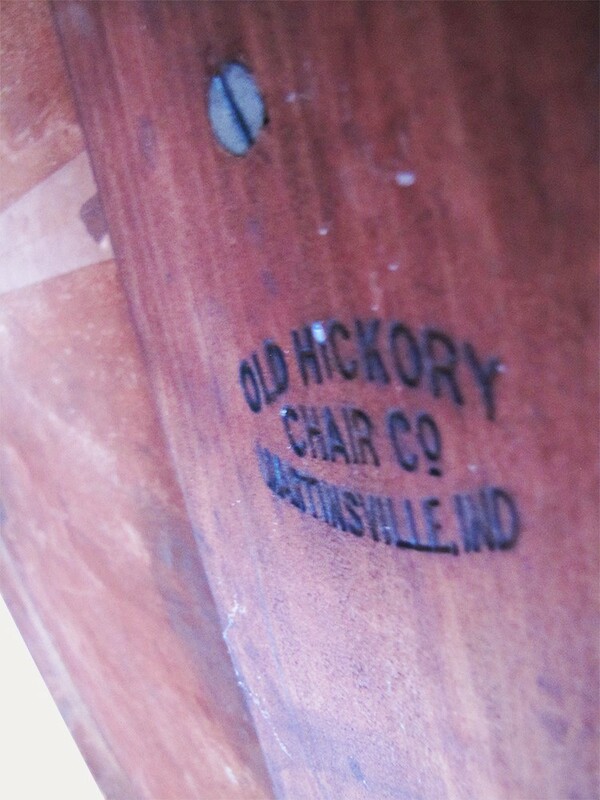 The top is a quarter sawn oak veneer and it does show signs of old professional repairs done to it. 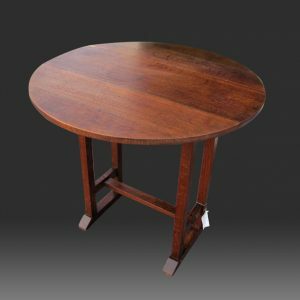 We do have several chairs and other furniture listed and will combine shipping if you need more than one item to save you money.